Xiaomi’s latest flagship is a monster performer! 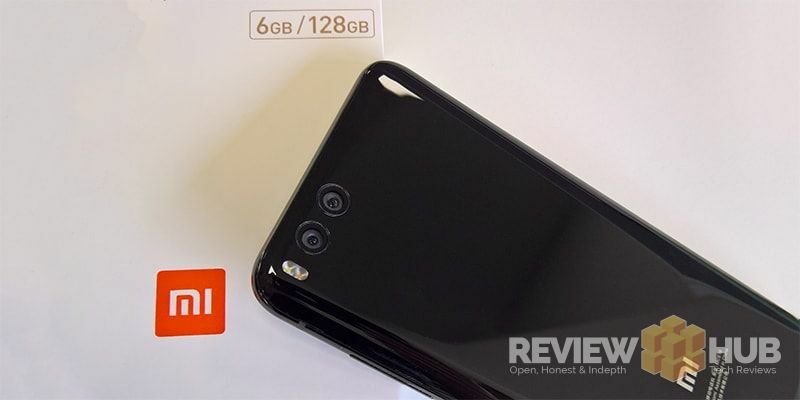 We’re big fans of Xiaomi here at Review Hub as their Redmi smartphones have redefined what value for money means in the mid-range market segment. The Xiaomi Mi series battles in a different arena though, where traditionally the big beasts of the smartphone industry rule. So… does the Mi 6 have what it takes to stand up against the premium behemoths offered by Samsung, Sony or HTC? You’re about to find out as I’ve been using the 128gb Xiaomi Mi 6 for a month now to see whether it really can be a contender in the high-end arena. Read on for my full hands-on review! 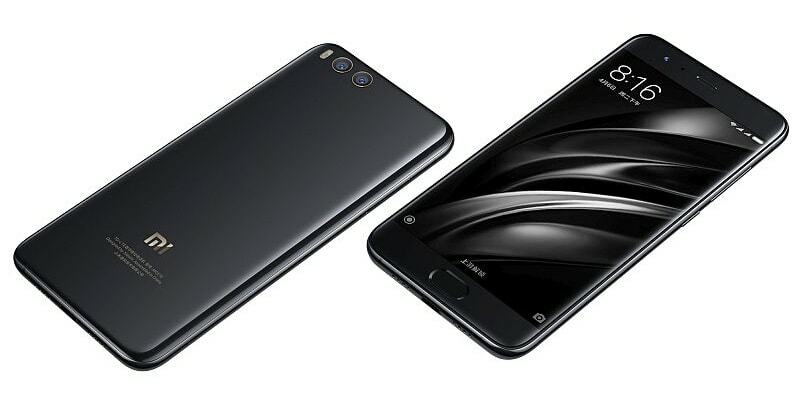 The Xiaomi Mi 6 looks and feels like a high-end premium smartphone. While it doesn’t make any bold stylistic leaps or push any design boundaries, the black model does ooze elegance. Catch the light right and the Mi 6 looks like it’s been carved from a single piece of incredibly polished onyx. 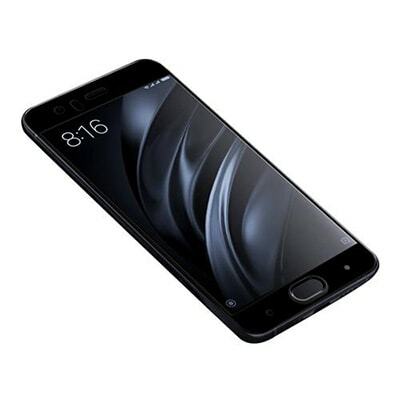 The Mi 6 is constructed using a ‘glass sandwich’ design – a glass front and rear with a steel frame providing the core strength. 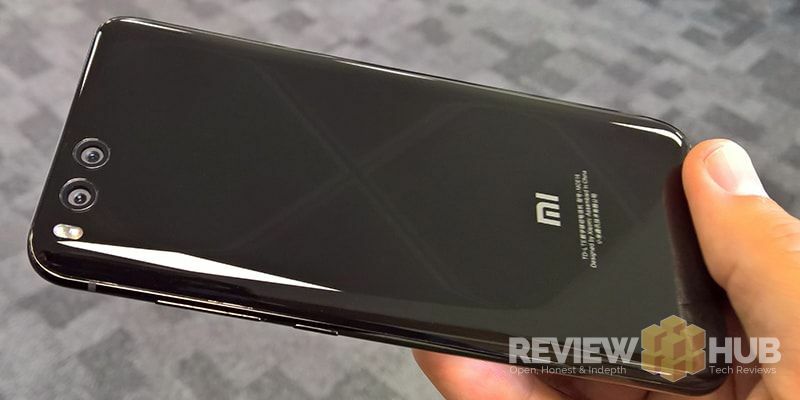 The rear of Mi 6 consists of a “four-sided curved 3D” glass panel, and this certainly helps the phone to feel great in the hand. You’d think with all that smooth glass that it’s be sliding all over the place, but surprisingly, it feels a lot grippier than a lot of the metal smartphones I’ve tested recently. Also surprising, is how well the Xiaomi Mi 6 repelled my fingerprints and kept clean during testing. The power and volume buttons feel sturdy, and there are no rough edges or gaps where there shouldn’t be. To borrow a phrase, the Mi 6 feels reassuringly expensive. Around the phone, there are a couple of points worth commenting on. The first is Xiaomi’s regular inclusion of an Infrared Blaster. I’ve used it to change channels and volume on my TV, but it’s definitely something I can live without. Something which a lot of people can’t live without is the 3.5mm audio port, and Xiaomi have followed the 2017 flagship trend and ditched this completely. The official line is that this created more space to include as large a battery as possible, but I think keeping the 3.5mm jack and losing the IR port would have suited more people. At only 145mm tall and 7.5mm in thickness it’s certainly a compact flagship for 2017 and is just about usable with one hand. As a comparison, it is minutely heavier, wider and taller than the Galaxy S7, but thinner with a slightly bigger screen. Xiaomi picked a full HD 5.15 inch IPS LCD screen for the Mi 6. In day to day use, this is a perfectly adequate choice and will be fine as long as you’re not using the Mi 6 for VR. It’s a relatively small screen size for a 2017 flagship but a size that’s easy to grip and very manageable. The 1080p resolution gives a pixel density of 428ppi, making everything look crisp and well defined. As there are physical capacitive Android buttons, the whole screen .15 inch display is usable. 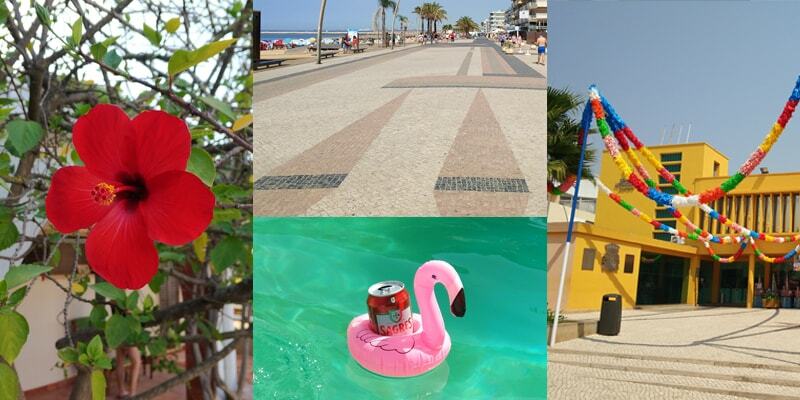 Viewing angles are also great, and I had no problems seeing the screen even in the bright Algarve sunshine. The Mi 6 has thin bezels but is nowhere near the edge-to-edge bezel-less screen which is becoming the norm. As we’ve seen previously in MIUI phones there is an icon in the notification shortcuts to activate reading mode. This is a helpful feature which reduces the blue light that is output by the screen. There is growing evidence that blue light is bad for your health, particularly at night. As such this is definitely a feature I’d like to see as standard in all smartphones. Reading mode can be turned on or off manually, scheduled for specific times or set to be active all the time for specific apps. I’ve set it to turn on at 22:00 and off at 06:00 every day. The Mi 6 doesn’t have a certified IP rating for water or dust protection. 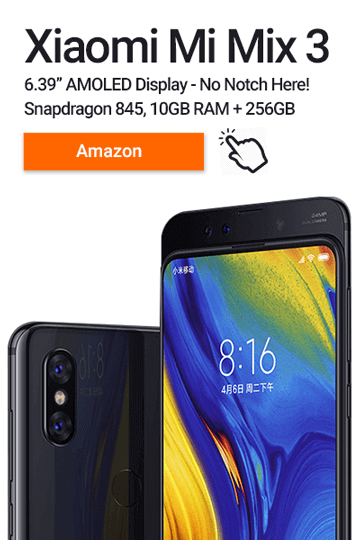 Xiaomi official state that it is ‘splash proof’ and that ‘all openings (are) properly sealed and protected’ but without any specifically defined protection. If you’re looking for a rugged, waterproof smartphone check out this article. 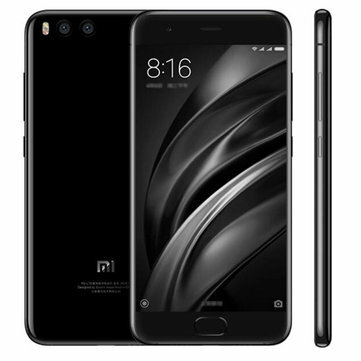 Overall, the Xiaomi Mi 6 looks and feels like the premium phone it wants to be, but if I was being a little picky I’d say it seems a bit dated compared to 2017 flagships. The current crop of flagship phones all have that little extra va-va-voom, particularly in the display area. While the Mi 6 screen does nothing wrong, its 1080p resolution LED unit doesn’t really cut it in the world of edgeless AMOLED displays of new and exciting screen ratios. Xiaomi phones operate an Android implementation called MIUI. We’ve done a fairly in depth look at the features of MIUI in the reviews for the Redmi 3S and Note 4. To summarise, it’s a fairly major overhaul of the vanilla Android experience that you’ll either love or hate. I’m in Team ‘Love MIUI’ and like its iOS feel but if you’re not a fan you can easily customise with the Android launcher of your choice. I’ll admit that there are some settings that aren’t where you’d think they should be but using the settings pull down search bar will help you find those obscure items. 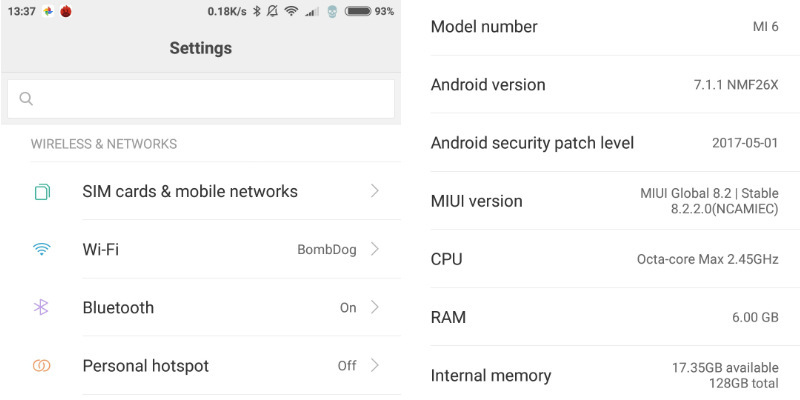 The Mi 6 came running MIUI 8.2 Global and Android 7.1.1 but you’ll receive an OTA update to MIUI when you connect to WiFi. A good tip is to always ensure that any Xiaomi you buy has the Global or International version, as this will have the Google apps installed. Otherwise, you’ll have a bit of work to do to ensure that you can get access to the Play Store. Thankfully, most import stores offer these versions as standard, but if you find a price that’s too good to be true I’d advise checking the version before purchasing. Since getting the phone I’ve spotted that a Beta version of MIUI 9 is available. 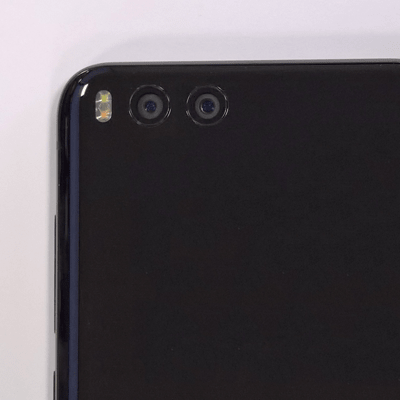 The Mi 6 is first in line for the official version, as soon as this gets released. Now we get to the real battleground. The Snapdragon 835 CPU inside the Mi 6 is the most powerful processor out there, found in every flagship from the Galaxy S8 to the OnePlus 5. Complementing this is 6GB of 1866 MHz RAM and 128GB of storage. With all this power under the hood you’d be very surprised if the Mi 6 struggled with anything, and it doesn’t. Day to day use was a breeze. I get to test a lot of mid-range phones and these are generally fine. It’s only when you get a flagship in your hand you realise the difference that the latest CPU and a truck-load of RAM actually makes. The Adreno GPU means that none of the latest games, Asphalt 8, Modern Combat 5 or Gangster Vegas ran with any noticeable slowdown. In fact, the games ran so well that I’m going to have to invest in a decent Bluetooth controller to get the best out of it! The Mi 6 is a benchmark champion. It achieves the best results I have ever seen, and they’re very close to being the best of any phone currently available. Xiaomi have pulled out the stops to ensure that we get top of the range hardware that delivers stellar performance. Previously, the highest scores I’ve had on a review phone were the HomTom HT10, but the Mi 6 scores more than double in the Antutu test. The scores I have seen for the OnePlus 5, currently the T-Rex of benchmarking, are only marginally higher than the Mi 6. Unlike the Redmi series, which has a rear scanner, Xiaomi puts the fingerprint reader on the front of its Mi phones. It’s incorporated into the home key, which is no longer a clickable button but a capacitive area much like Apple did with the iPhone 7. As you’d expect this worked very quickly and accurately. Let’s not beat around the bush here – photos taken on the Mi 6 are fantastic. It is easily one of the best camera setups I’ve ever used on a smartphone. I wouldn’t say that it reaches the heights set by the Pixel, iPhone 7 or Galaxy S8, but it gets very close given the huge price difference. There’s a lot of lens technology squeezed into the Mi 6 camera. The standard camera is wide-angle, so you get more in your shot compared to most phones. The Mi 6 then has a 2x optical zoom, which means that with a quick touch you can zoom closer in to the subject without losing image quality. The results are good but I’ve struggled to find a decent explanation of exactly how this works! 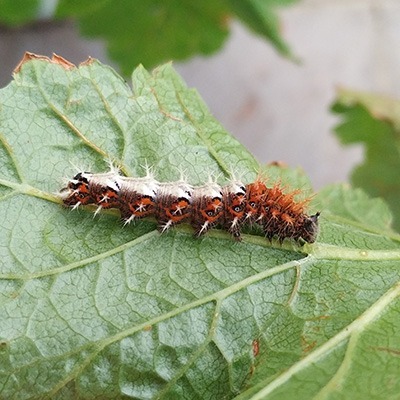 There is also portrait mode, which blurs the background and makes the subject stand out – with (mostly) very impressive results. Keeping thing steady you also get 4-way optical image stabilisation which also helps keep the videos smooth. There’s very little to fault with the Mi 6 camera. As with all smartphone cameras, low-light performance could be better, but HDR does help here. At times the portrait mode could get a little heavy handed if you zoom in and check the edges of the subject. Overall though I have been very impressed with the Mi 6 camera quality. With 4K resolution available the Mi 6 is good for more than just casual video recording. The quality is good in 4K but to be honest I found that I got better results in 1080p, and this saved the files from getting too huge! I’ve made a comprehensive album of different Mi 6 photos, please see these in the link below. The Mi 6 is the current winner in what I call the ‘Asda test’. There is a huge supermarket near me, and it’s a notorious signal blackspot. I’ve managed to get much further into the store with the Mi 6 than I have with any other phone without the call dropping. Although it shares a similar mic position setup to the Redmi Note 4, I didn’t have the same problems with call quality on the Mi 6. The other party had no problems in hearing me clearly, and the noise cancelling mic did a great job. There is a fairly novel stereo speaker setup for music/media. One speaker sits in the bottom of the phone, and the earpiece acts as the other. They provide above average volume, and the sound quality is the best I’ve heard from a phone loudspeaker. 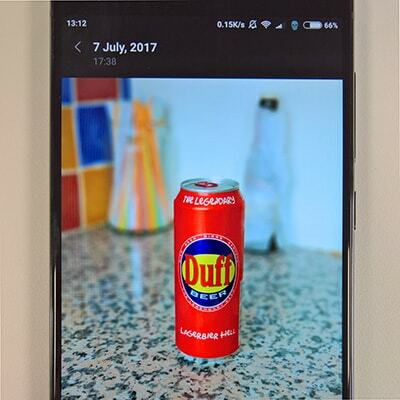 The Redmi phones I’ve reviewed both used a 4100mAh battery, so I was a little concerned that the 3350mAh unit in the Mi 6 wouldn’t be up to the job. No such worries, the Snapdragon 835 CPU is incredibly battery efficient as it was manufactured using the 10nm process. With the screen set to 75% brightness and my standard usage pattern I still end up with more than 30% battery life by bedtime. Charging is no longer a chore with Quick Charge 3.0. The Mi 6 can go from empty to 50% in around 30 minutes! Unfortunately, the Mi 6 retail package is somewhat lacking in the ‘wow’ factor. Compared to other flagship devices, or even the UMI Plus E, the Mi 6 box is boring, and its contents uninspired. 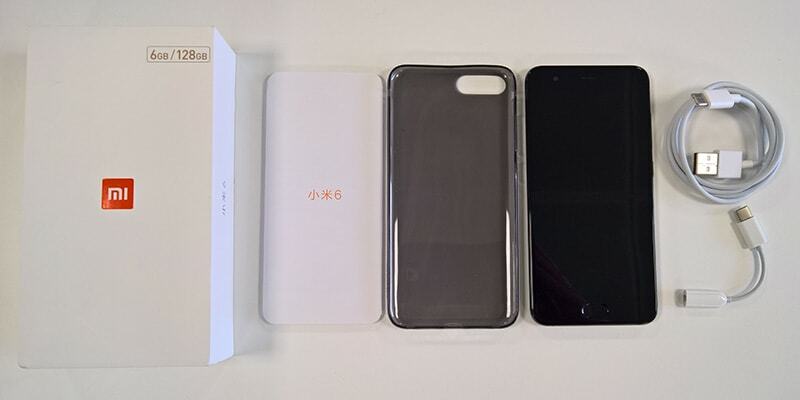 Kudos to Xiaomi for including a phone case, but other than this all you get is a charging cable, USB-C to 3.5mm adapter, a European plug and quick start guide. I’ve said before that I’m not particularly bothered about the ‘unboxing experience’, unlike James, but other phone manufacturers often include earphones and a screen protector at this price range. Make no mistake, the Xiaomi Mi 6 has everything going for it and very little to complain about. Stellar performance, a great camera and fantastic build quality are just three of the reasons we loved this phone. Of course, it would be great if Xiaomi could include 4G Band 20 as standard but this is the only real negative of the device. 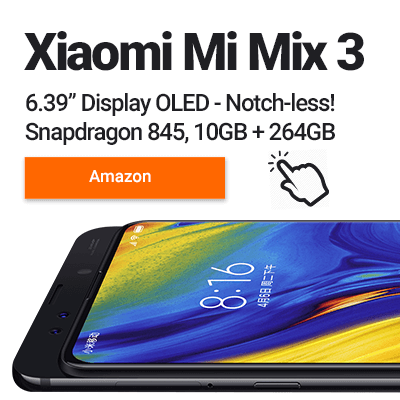 As we’ve seen them do in the mid-range, Xiaomi can now legitimately claim to have beaten the established flagships at their own game. The real question is, why haven’t you bought one already? Where do you think the Xiaomi Mi 6 ranks among 2017’s flagships? Let me know in the comments below! You can find all the tech specifications for the Xiaomi Mi 6 below. If I’ve missed off a parameter that you’re looking for just comment below. An absolute monster of a smartphone that ticks every box. It may be a little more expensive than the devices we usually review but it's still a bargain.